On Sunday afternoon I was lucky enough to be invited by Kjeld Duits of the extremely popular street fashion site Japanese Streets (which just happens to be one of the first street style blogs in the world) to attend and shoot the Harajuku Fashion Walk. 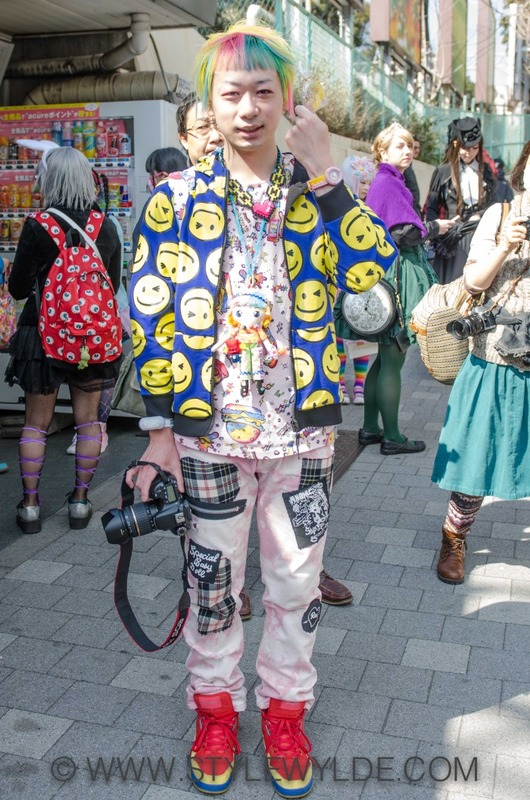 The event, which is a long-running tradition in Tokyo's famed Harajuku neighborhood, is easily one of the most famous, and most fun to shoot, street style meet-ups in the world. It was such a fun event, in fact, that it allowed for a ton of photos! To best bring our readers the true essence of all the great style we saw we will be updating with more photos all this week. Part 1, The meet up. As soon as I arrived I was struck by the sense of dramatic personal expression, and theatrical creativity in the looks, coupled with a serious sense of humor! I was also really struck by the thematic "Decora" looks that incorporated accessories in bulk. Such a fun look, it really makes Coco's Chanel's "take one accessory off before you leave the house" advice seem old fashioned. 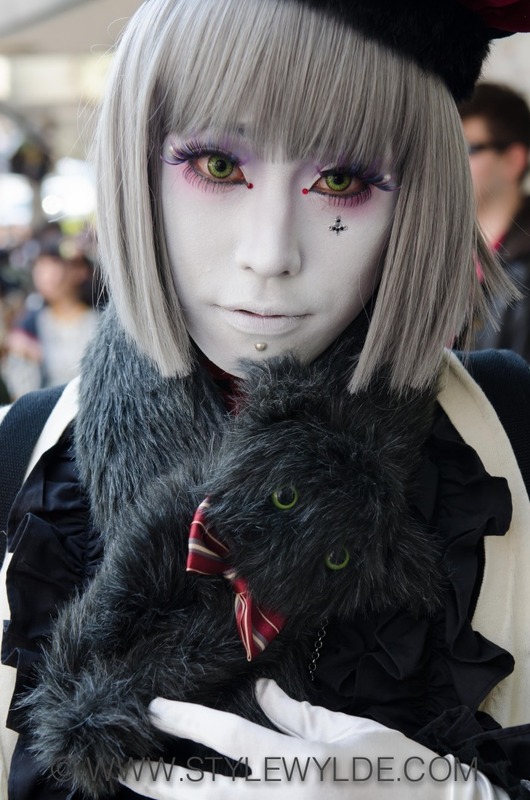 Don't miss a bit of our exclusive Harajuku Fashion Walk series, check out Part 2 of the event here. All images: C. Hope for Style Wylde.